The Department for Work and Pensions has recently introduced a new helpline for landlords whose Universal Credit tenants will not communicate with them. Private landlords who find themselves unable to obtain the tenants co-operation to get DWP to supply information when it comes to enquiries about major payments, e.g. a direct payments to the landlord, now have the option to call 0345 600 4272. The new number can only be used by landlords in areas where Universal Credit has been fully rolled out. This is a significant change as, before now, landlords were totally dependent on the goodwill of the tenant when it came to accessing information about the claim. ☆ In the first instance engage with their tenant about the issue. 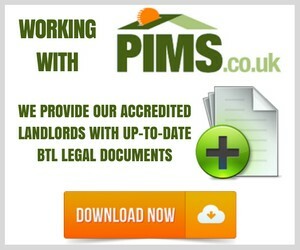 The tenant has access to their own information via their online account and can share it with their landlord. 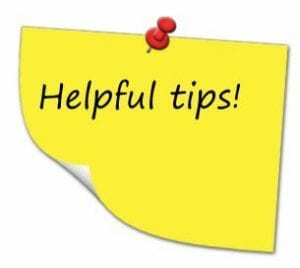 ☆ If more assistance is required the claimant can ask to share their personal information with their landlord or other representative via their online journal, face to face or by calling the service centre and giving explicit consent. ☆ When contacting Universal Credit the claimants representative will be asked to confirm their identity so the case manager can speak to the landlord direct. This follows one of the latest surveys on Universal Credit, where The National Federation of ALMO’s (NFA) and the Association of Retained Council Housing (ARCH) found that 40% of UC claimants in arrears were not in arrears prior to going on to UC, with an average level of arrears per household of £414.40. As the new Universal Credit system is now live in the North Somerset area, we’d like to know whether local landlords would be interested in attending a short (free) CPD course on the Universal Credit Full Digital Service in the near future? If so, please CLICK HERE to let us know. UC will affect tenants who claim Jobseekers Allowance, Income Support, Employment and Support Allowance, Working and Child Tax Credits or Housing Benefit. With changeovers proving complex and impacting on many parts of benefit claimants’ lives, those claiming the aforementioned benefits will eventually see their benefit replaced by one single benefit – Universal Credit.